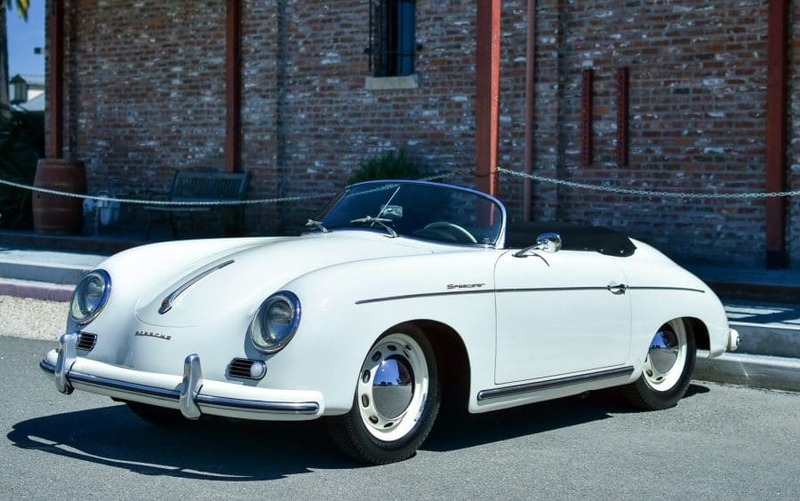 1955 Porsche 356 Pre-A Speedster: Garaged California car, solid original floor metal, restored to COA specifications. Excellent body gaps, superb color combination, beautiful in and out. One owner since 1969. Owned by a husband and wife who were both physicist at Lawrence Livermore Labs, and who now own/operate a winery in Livermore, California. We purchased two cars from them: a mint condition 911e and this Speedster. We spent the last several years restoring the Speedster: The entire car was taken to metal (please see the process pictures and note the floor pans are clearly factory original, very rare for a Speedster). We go to extents to document our cars in pictures and provide the most transparent listings on Ebay. Please study the pictures carefully rather than requesting descriptions. Please complete any inspections or ask any questions prior to bidding or committing to buy the car. Thanks for the interest!